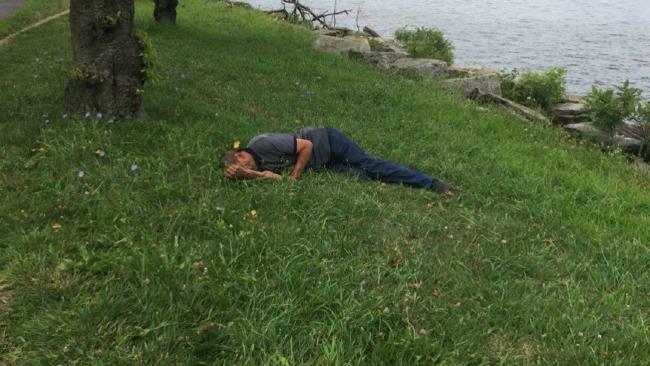 NO ONE had any idea who the mystery man was when he was found unconscious in a New York City park. 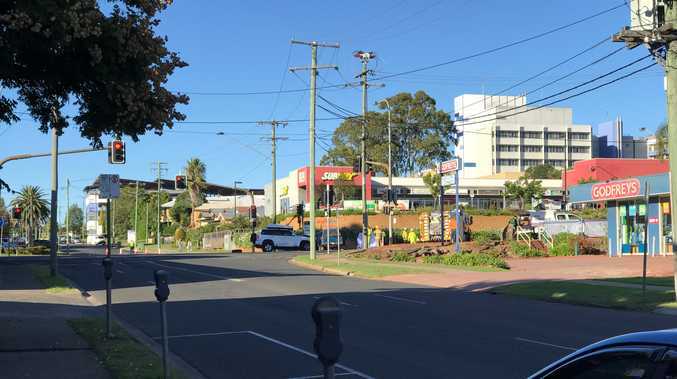 The man, who would come to be known as "Mr Unknown" to hospital staff treating him, had no identification and was suffering a traumatic brain injury. But a single clue led a committed doctor on a wild-goose chase for answers. Finally, after 52 days, the mystery of Mr Unknown's identity was finally revealed. 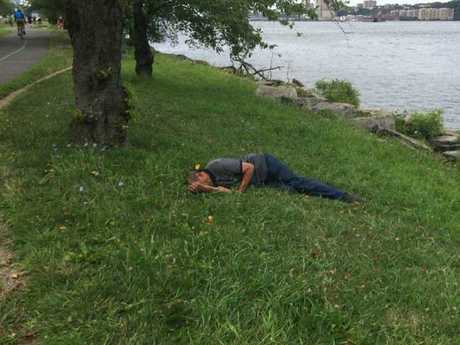 According to a report in the New York Daily News, Mr Unknown, a 61-year-old man, was found unconscious in a Manhattan park on August 6 last year without no identification and carrying a small amount of foreign currency. Staff at Mount Sinai St Luke's Hospital took in the presumably foreign man and treated him, not quite knowing what had caused him to become injured. Needing a tracheotomy to help him breathe, as well as a stomach tube, the anonymous patient spent about three weeks in the intensive care unit. 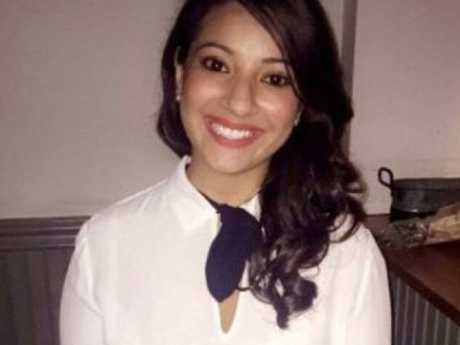 When Mr Unknown was moved into the trauma surgery unit, a young anaesthesiologist, Ayesha Arif, became struck by the mystery man's loneliness. "He's in an unfamiliar place, and a hospital is not a comforting place," Dr Arif told the Daily News. "I knew he must have family somewhere. I felt like, if this was my family member, I'd hope someone would be doing everything in their power to figure out who he was." She said staff experimented with foreign words and phrases the non-English speaking man might understand - even though the tracheotomy left him barely able to talk - to no avail. At one point, Mr Unknown scribbled some words on a piece of paper but no one knew what they meant. Dr Arif persisted and visited Mr Unknown every day and night. One day, Mr Unknown managed to make a sound that Dr Arif thought sounded like a name. She wrote down what she heard phonetically and, using Google, looked it up with various combinations of search words in an effort to find some evidence of what it meant. Eventually, she had success: she came across a news article from Uzbekistan about a Uzbek tourist that had vanished in New York. 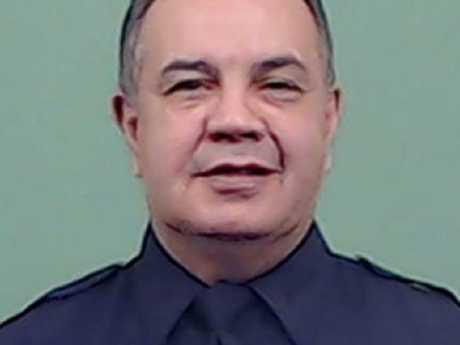 The article included a missing person flyer from the New York Police Department, which said the man had vanished on August 3, days after the hospital's Mr Unknown was found in the park. "I was like, 'Oh my God, it's him!'" Dr Arif told the paper. "I was losing my s**t."
But there was a problem - the contact number at the bottom of the missing person flyer had been cut off. 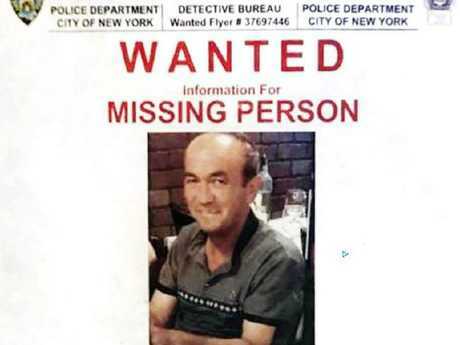 The clever doctor then ran the image through a reverse Google image search and managed to track down the original poster from the NYPD, which revealed a phone number. She dialled and got onto Detective Sal Tudisco from the Upper West Side's 24th Precinct, who was particularly happy to hear from her. 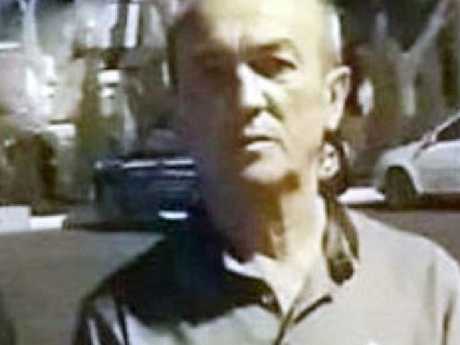 During the weeks Mr Unknown was being treated in hospital, Detective Tudisco had been investigating the disappearance of a Uzbek tourist named Sabirjon Akhmedov, 61, who had been reported missing by his nephew on August 3. Mr Akhmedov and his nephew had just arrived in the US that day and planned to go from New York to visit his daughter in Ohio. The older man ducked out to buy a bottle of water from a deli on Canal Street, Manhattan, carrying his passport and $100, but never came back. CCTV vision had captured the man approaching the deli before getting lost and disappearing from camera view. Police struggled to find any evidence of what happened to Mr Akhmedov or where he went after that. The missing man's daughter flew in from Ohio to join the search along with members of the Uzbek community. But as weeks passed, and police struggled to find any leads, his frantic family began to worry he was dead. "We came up blank on everything," Detective Tudisco told the Daily News. "It turned out this guy had no reason whatsoever to disappear." Finally, after 52 days of searching for the missing man, the detective got the phone call from Dr Arif at Mount Sinai St Luke's Hospital. The dots were connected: Mr Unknown was Mr Akhmedov. His identity finally revealed, the recovering tourist was thrilled to be reunited with his relieved family. He was discharged after a final surgery and reportedly planned to spend a couple of months in Ohio, where we would meet his wife, before the pair returned to Uzbekistan. "He thanked all of us. He shook our hands," Dr Arif said. "He was grateful." The only thing is, Mr Akhmedov had no recollection of what happened between getting lost on August 3, and when he was found in the park on August 6. But Detective Tudisco said he wouldn't give up the search for answers. "All you need is one lead," he said.